My car broke last week. Or rather, I broke my car last week. As a result, I had to catch the bus to work for four days. I drive that commute twice a day, five days a week. When I’m concentrating on the road and steering my car, there are things that I just don’t notice. I’ve learnt so much more about the route whilst sitting on the bus. I spotted hotels, schools and other landmarks that I had no idea existed. 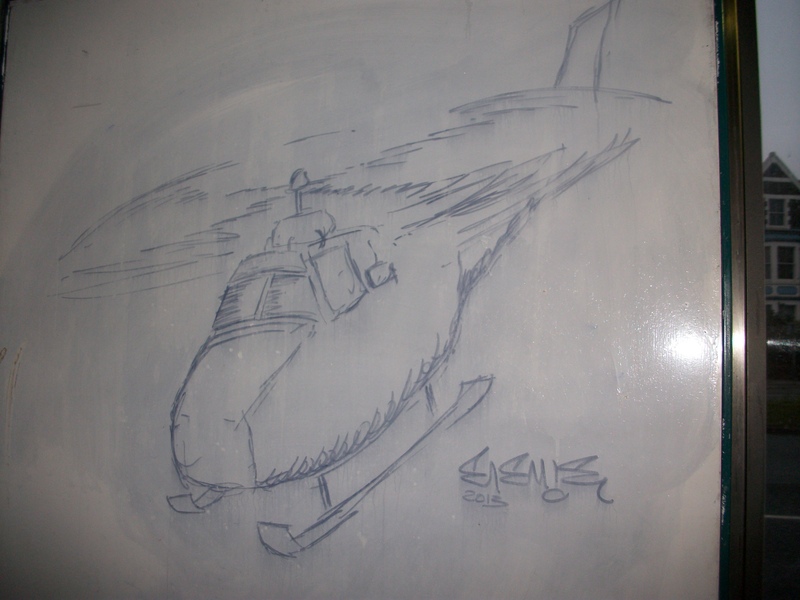 Catching the bus also allowed me to see other things that I would otherwise miss out on, like this picture that someone drew on the wall of the bus shelter. Next PostNext Then, I started blogging. It was the accumulation of all of my dreams come true.